Are you tired of relying on unknown quality water from your local city? Take control of your drinking water quality for your home or business by installing a whole house water filtration system that get rid of unnecessary minerals, chemicals, and bacteria. We offer top quality water filtration systems for residential, commercial, and industrial clients all over San Diego County. Having clean water gives you the east of mind to know contaminants are not in your water supply. Our water conditioning systems are energy efficient and require minimum power to have your equipment running. Using the latest technology in water purification we are able to give you top of the line lab tested water cleaning systems. Our equipment is thoroughly tested and is safe. Our systems were built using energy efficient parts. We provide the high-quality service to all our clients. Give the whole world clean and safe drinking water is our goal. Reduce the cost of drinking water and limit environmental pollution. Minimum maintenance on equipment helping you save money. Get top quality water filtration equipment at competitive prices. Take control of your drinking water quality today. U.S. Cities With Worst H2O 9/10. One fifth of the US population has been exposed to potentially unsafe water. Our body is mostly water so love yourself more! Our brain is 80% water and deserves the best quality. Our customers have been happy with our water treatment systems. Water utilities test have found contaminants in all of San Diego County. Getting your new water filtration system installed is easy! We will be with you during the whole process of the installation. All our water conditioning systems go through our rigorous 20 point installation inspection. 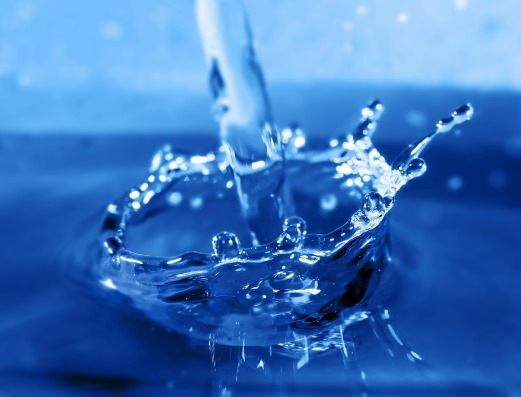 With over 13 years of experience we will ensure you get the best quality work on your soft water system. Our treatment system uses the newest technology to give you the best water quality. Having the best price on the market ensures we give you the best value for your money. Our work does not stop after our installation, we will continue to help just give us a call. As you know San Diego has terrible water and I was tired of buy water all the time. Called these guys and now I have a whole house water filtration system! I want to thank Jason, the tech who installed the water filter system at our home. He did a fantastic job explaining everything. The folks are awesome! Our company provides whole house water filtration systems to all of San Diego County. Is Tap Water In San Diego Safe To Drink? 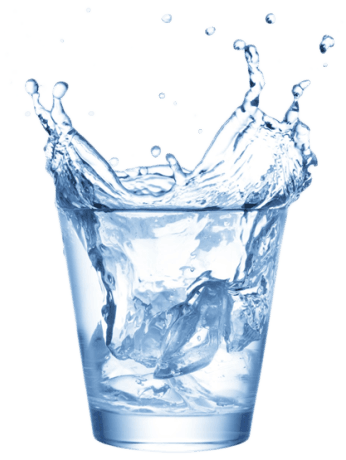 Do Whole House Water Filters Work? Do You Need A Whole House Water Filter System?